UNABLE TO MAKE IT TO STORE? 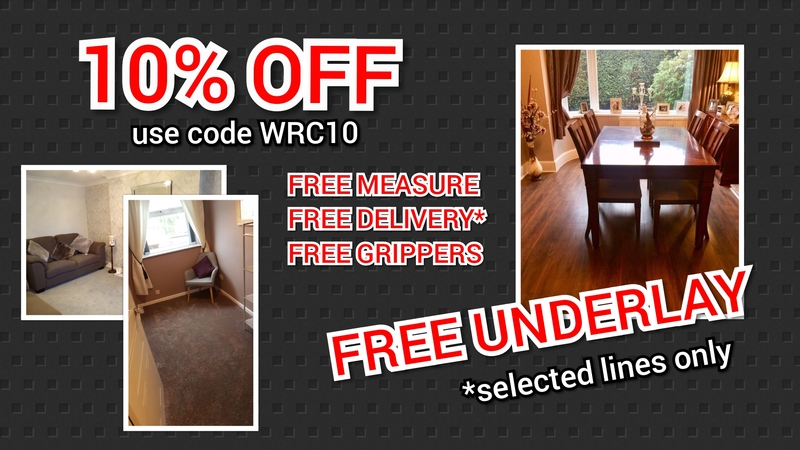 THEN USE THE LINK ABOVE TO BOOK IN A FREE CHOOSE@HOME SERVICE WHERE ONE OF OUR ADVISORS WILL COME OUT, MEASURE AND BRING AN ARRAY OF SAMPLING FOR YOU TO BROWSE IN THE COMFORT OF YOUR OWN HOME. 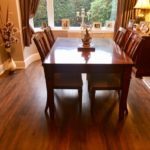 Thinking of having your new floor done? 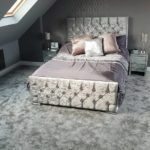 Looking to have a new floor? Then get in touch.